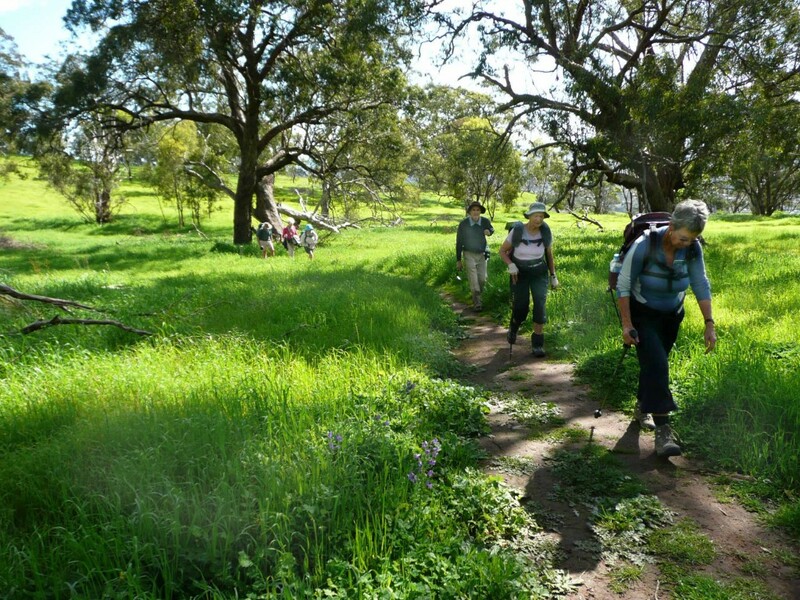 ARPA’s inaugural walk along the Yurrebilla was an excellent opportunity to enjoy the 54km trail. 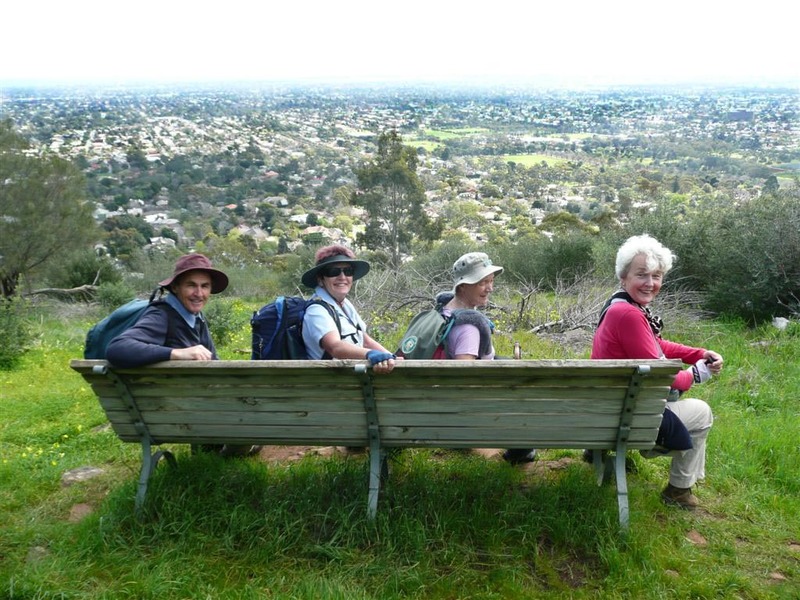 Over 3 days, we walked through the Mt Lofty ranges, glimpsing Adelaide as we snaked our way through bushlands, forests, gorges and waterfalls. Most of us had done sections of this walk before. 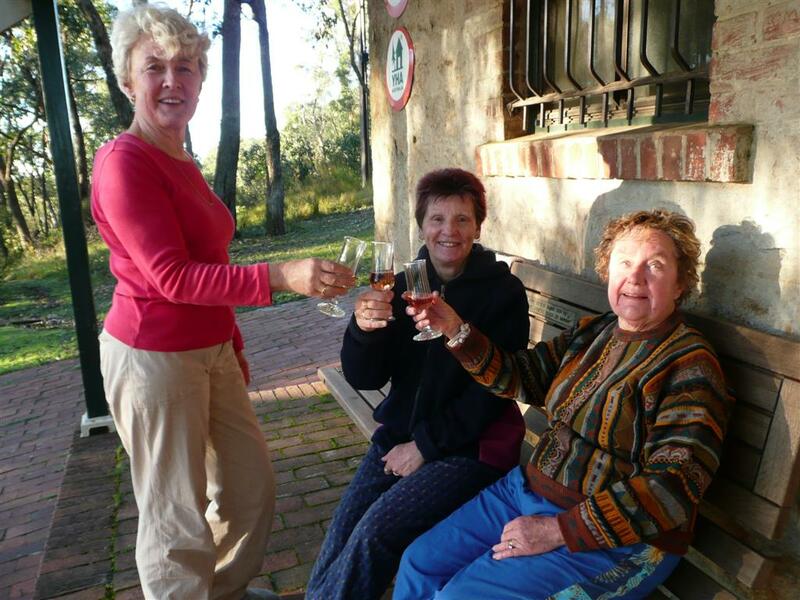 However, to walk the total length with like-minded walkers and to stay in hostel accommodation and have our meals catered, was doing it in style. 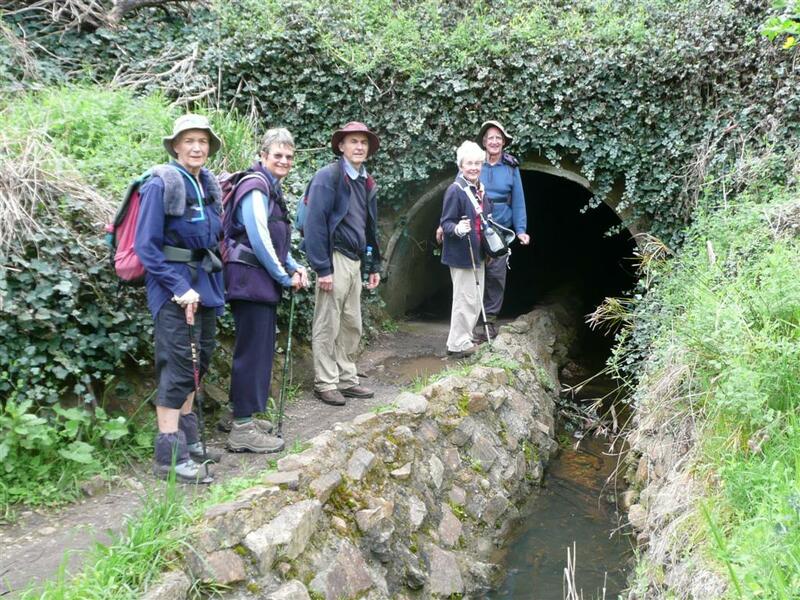 We began at the Adelaide Railway Station for a short trip to the Belair National Park and were soon tramping north through Echo Tunnel to climb Brown Hill Creek to Eagle on the Hill. From there we crossed into Cleland Conservation Park where we spent the night in the cosy YHA Hostel cottage directly below Mt Lofty. Numbers had to be restricted as the hostel can only bed 10. Organiser, Don Wood, had met us enroute with afternoon tea. He transported our bags and enlisted a delightful couple to cook our evening meals. It was Don who cooked our breakfasts and cleaned up after our departures. Day 2 saw us leave Cleland to walk the ridge before entering Horsnell then Giles Conservation Parks. Soon we were weaving our way into Norton Summit to spend the night at the rambling Youth with a Mission (YWAM) hostel and once again a delicious meal was provided. 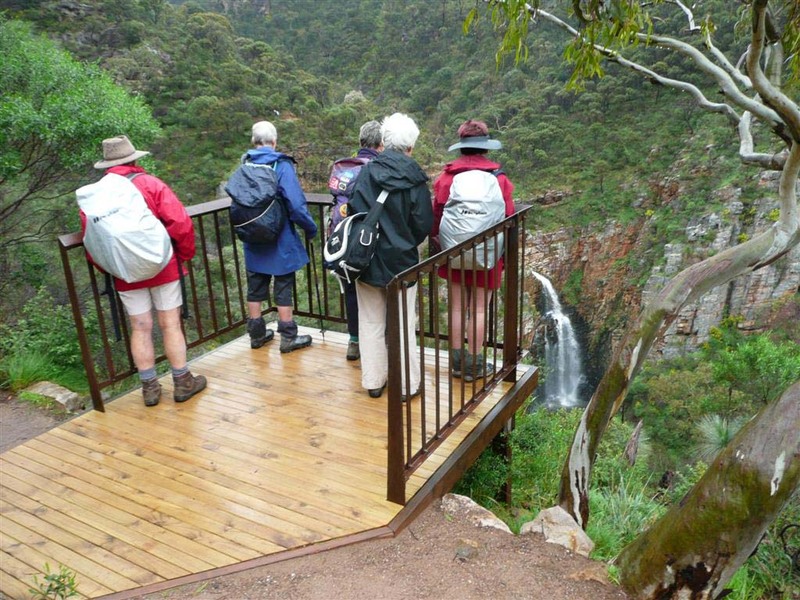 The last day had a few showers that swelled the Fourth Creek waterfalls in Morialta Conservation Park. 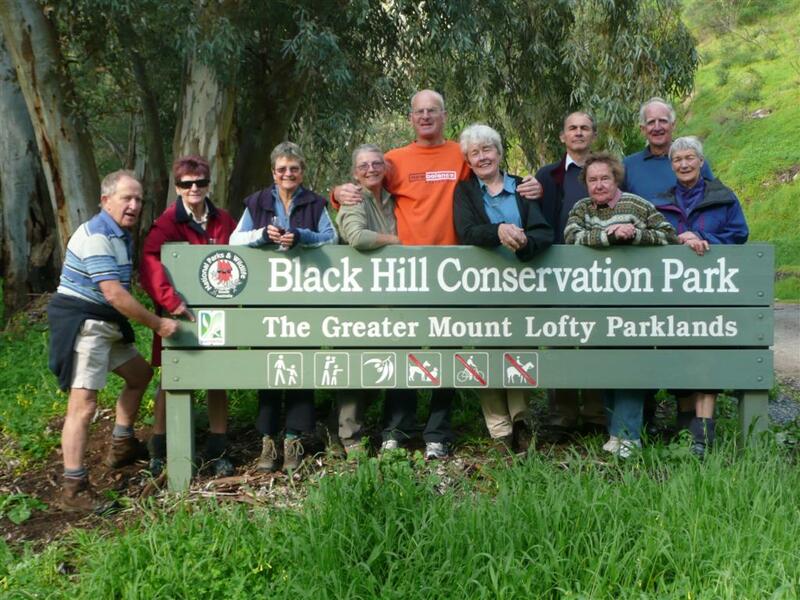 We climbed, descended and climbed again through Black Hill Conservation Park and finished, all smiles, at Gorge Rd, Athelstone.